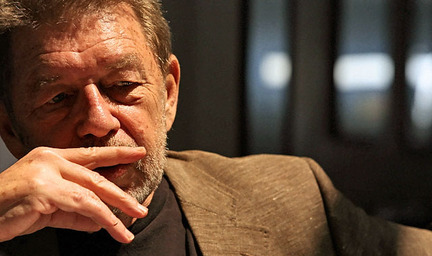 In recognition of Louis Auchincloss’ literary legacy and his passing this January, the Museum of the City of New York is awarding Pete Hamill the Auchincloss Prize. Hamill’s work shows not only a strong connection to New York, but a wide array of mediums, styles and content. The event will take place Monday, November 15 from 6:00 to 8:00 pm. Now here’s the kicker! Mention One Story and get a five dollar discount! Space is limited so RSVP to programs@mcny.org ASAP. Hope to see you there for this unique event! This entry was posted in Awards, Events by Conor Messinger. Bookmark the permalink.